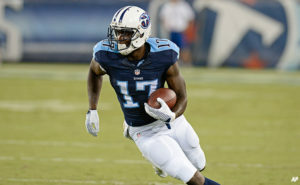 Philly.com is reporting that former Missouri wide receiver Dorial-Green Beckham has been traded by the Tennessee Titans to the Philadelphia Eagles. DGB was traded for offensive lineman Dennis Kelly. Green-Beckham was a second round pick of the Titans in 2015 and 32 catches for 549 yards and four touchdowns his rookie season. 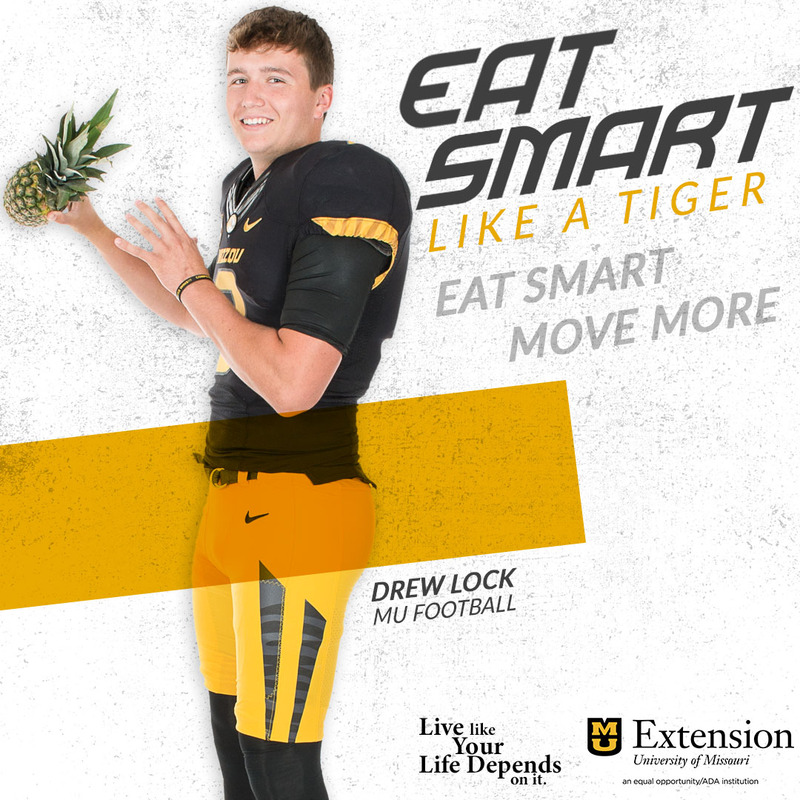 Green-Beckham was a highly sought after recruit out of Springfield-Hillcrest and started and ended his college career prematurely at Mizzou. He was dismissed after being arrested twice for marijuana and an investigation for allegedly pushing a female acquaintance down stairs, though he was not charged in any of the incidents. He transferred to Oklahoma, and never played a game.